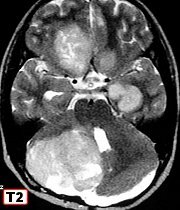 Left parietal pleomorphic xanthoastrocytoma Same, HE, IH. 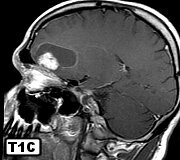 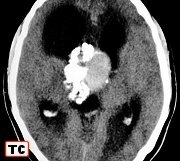 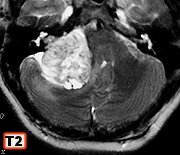 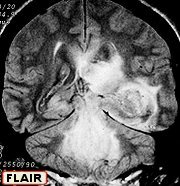 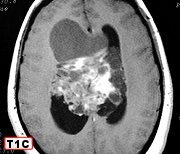 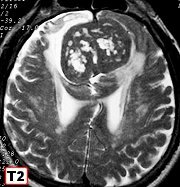 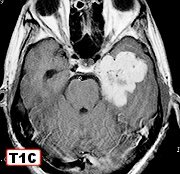 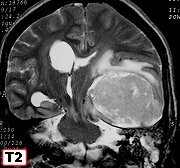 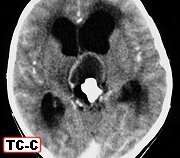 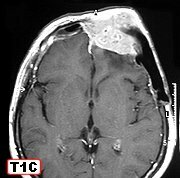 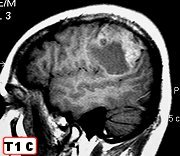 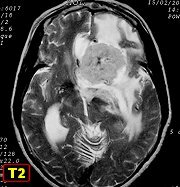 Medulloblastoma of vermis with spontaneous peritumoral hemorrhage Same, HE, IH. 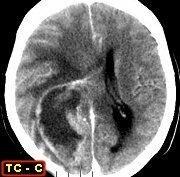 Pilocytic astrocytoma of vermis in the 8th decade Same, HE, stains, IH. 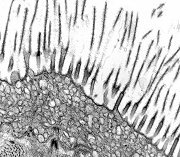 Same, EM. 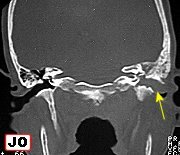 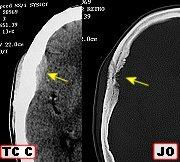 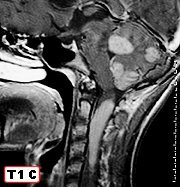 B-cell non Hodgkin lymphoma originating in occipital bone Same, HE, IH. 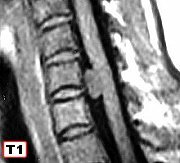 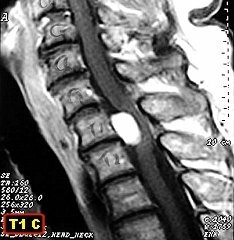 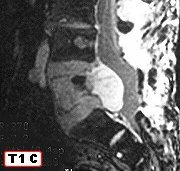 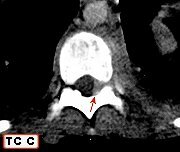 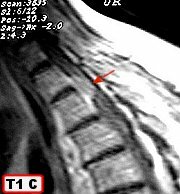 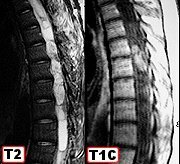 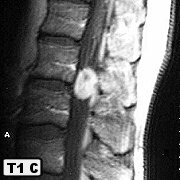 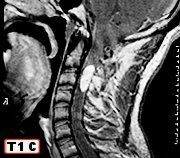 Recurrent Hodgkin lymphoma of thoracic vertebrae and soft tissues with root compression Same, HE, IH. 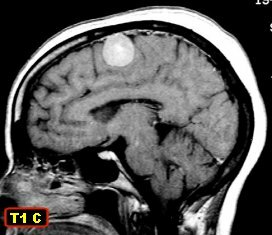 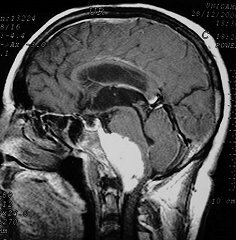 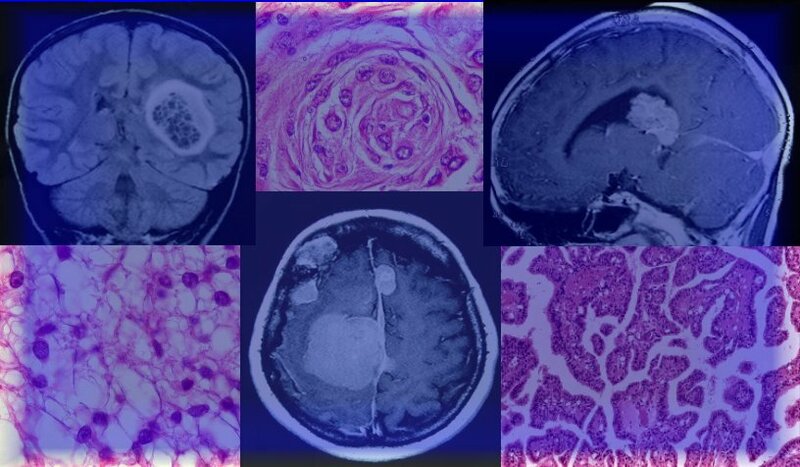 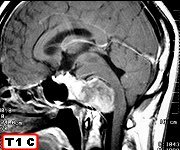 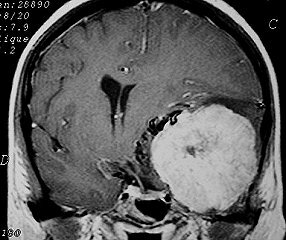 neuroepithelial tumor (DNT) of left gyrus rectus Same, HE. 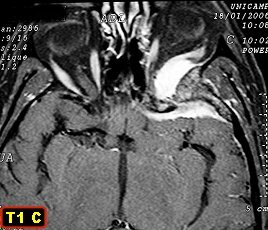 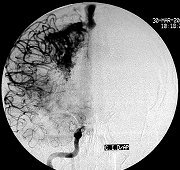 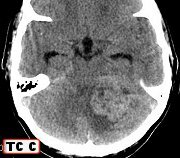 Idem, IH for glial antigens and others Same, recurrence after 6 years, HE, IH. 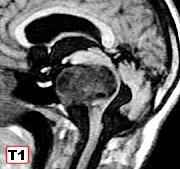 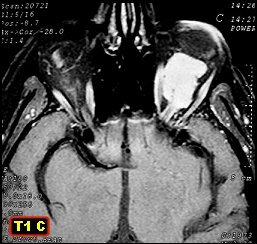 Ganglioneuroma of mediastinum, HE, IH Neuro Image Bank - normal sympathetic ganglion, HE, IH. 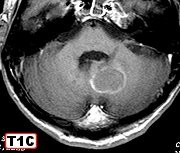 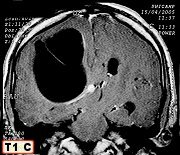 Central neurocytoma, another case, HE, IH Vestibular schwannoma, electron microscopy Pilocytic cerebellar astrocytoma with intense nuclear atypia, HE, IH. 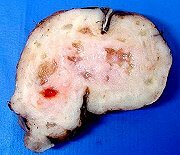 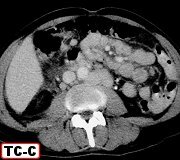 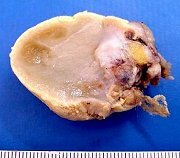 Pineocytoma, HE, IH. 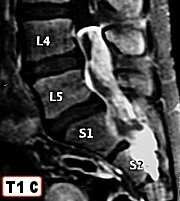 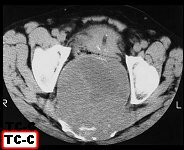 Multiple myeloma of spine Same, HE, IH. 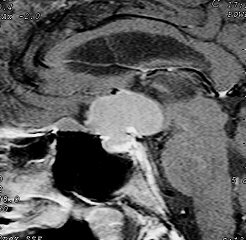 Hemangioblastoma of cerebellum Same, HE, IH. 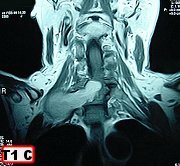 Same, IH. 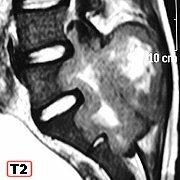 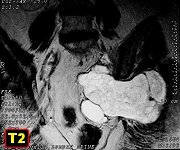 Schwannoma of cauda equina Dumbbell schwannoma of cervical nerve root Same, HE, IH. 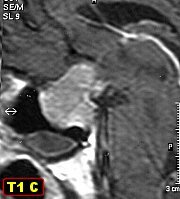 Cervical nerve root schwannoma Giant schwannoma of sacral nerve root Retroperitonial schwannoma, HE, IH. 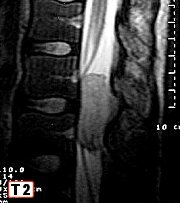 Neuro Image Bank - normal spinal nerve roots, HE, IH. 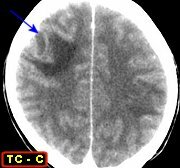 Giant cysticercus cellulosae in cerebral hemisphere Same, specimen, HE, toluidine blue Same, EM Same, surrounding inflammatory reaction. 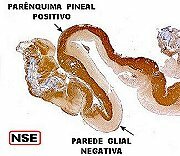 HE, IH. 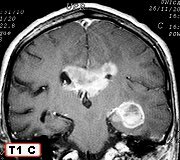 Oligoastrocytoma with gliomatosis cerebri Same, HE, IH. 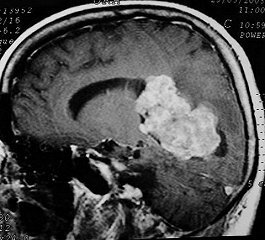 Cerebellar metastasis of neuroendocrine carcinoma Same, smear, paraffin. 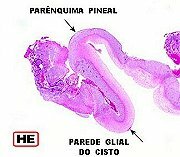 HE, IH. 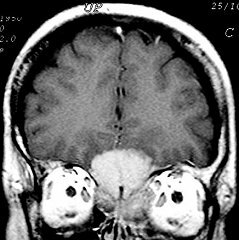 Brain stem diffuse grade II astrocytoma Same, HE, IH. 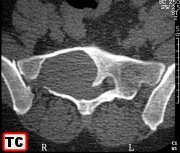 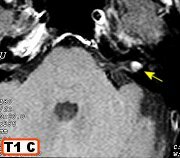 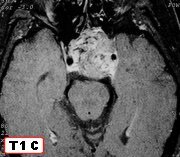 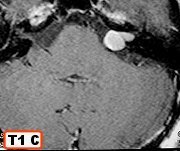 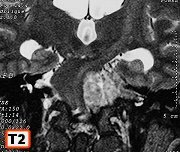 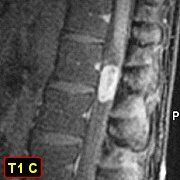 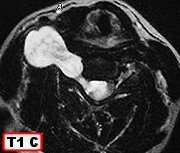 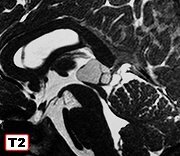 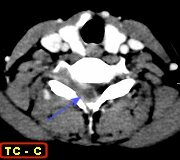 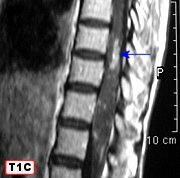 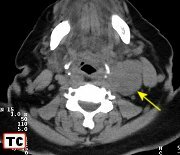 Peripheral primitive neuroectodermal tumor (pPNET) in cervical nerve root Same, HE, IH. 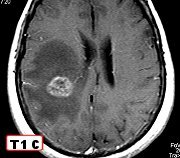 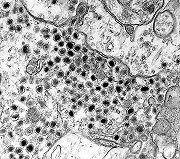 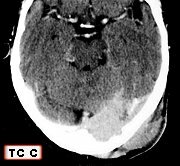 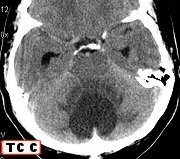 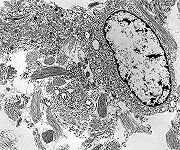 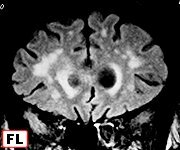 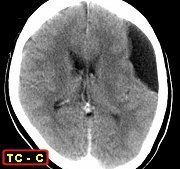 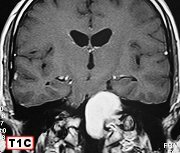 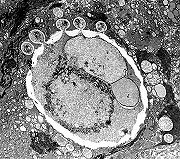 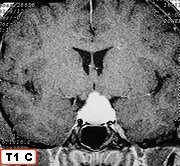 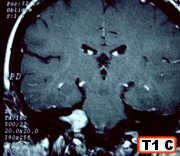 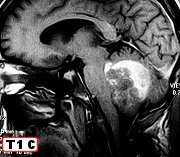 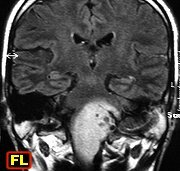 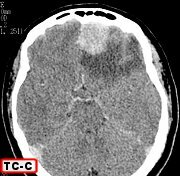 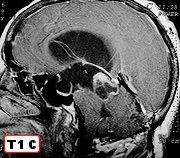 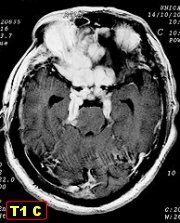 Cerebral toxoplasmosis in HIV+ patient Same, HE, reticulin, IH. 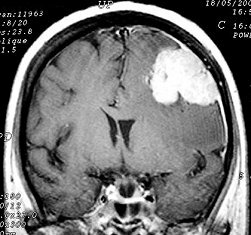 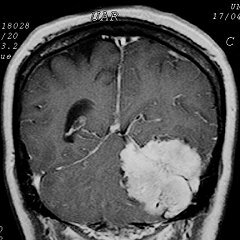 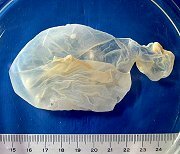 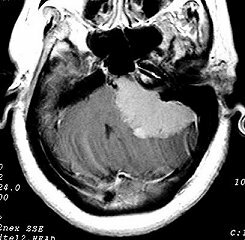 Glioblastoma multiforme of cerebellum. 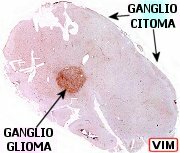 Same, HE Same, IH Gangliocytoma of cerebral cortex with area of ganglioglioma.